Cannabis laws can get confusing, and with them, so can medical marijuana patients’ legal rights. Federal law says one thing, while state law (sometimes) says another. State laws themselves are wildly inconsistent, alternately categorizing Cannabis as legal, legal for medical use only, illegal, or decriminalized – and even that can change within the same state depending on whether or not it’s a first offense! Medical marijuana is often legislated differently than recreational marijuana, and to make matters even more complicated, certain cities have adopted their own local measures. With so many contradictory laws bouncing off one another, many of my patients ask me the same question: am I allowed to bring my medical Cannabis outside Massachusetts? Let’s begin with a quick, at-a-glance summary of marijuana’s legal status in each of the 50 states. Please note the below list refers only to possession, and discounts transportation, distribution, and other matters. 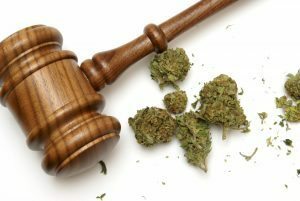 New legislation (and litigation) continues to shape Cannabis laws throughout the U.S., and the legal status of marijuana in your state may have changed since June, 2015, when this list was originally posted. 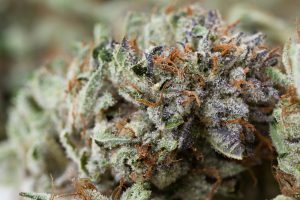 Is it Legal to Bring Your Medical Cannabis Out of Massachusetts? Unfortunately for Massachusetts medical marijuana patients, the answer to this question is generally no. There are a few different legal issues a patient could find themselves confronted with. To begin with, patients must always bear in mind that marijuana remains an illegal scheduled substance under federal law. Until the very recent past, the DEA (Drug Enforcement Administration) rigorously enforced federal marijuana laws. However, bills recently passed by Congress have curtailed federal funding for prosecuting cases involving medical Cannabis. Nonetheless, the fact remains that in many jurisdictions marijuana possession (and transportation) is illegal on the state level, as indicated by the list in the previous section. Just because the DEA’s powers have been limited does not mean that state prosecutors are powerless to file charges. It’s also important to point out Massachusetts’ general lack of medical marijuana reciprocity laws (which, unfortunately, can get just as confusing as marijuana’s legal status). Massachusetts does not honor cards from any other states. 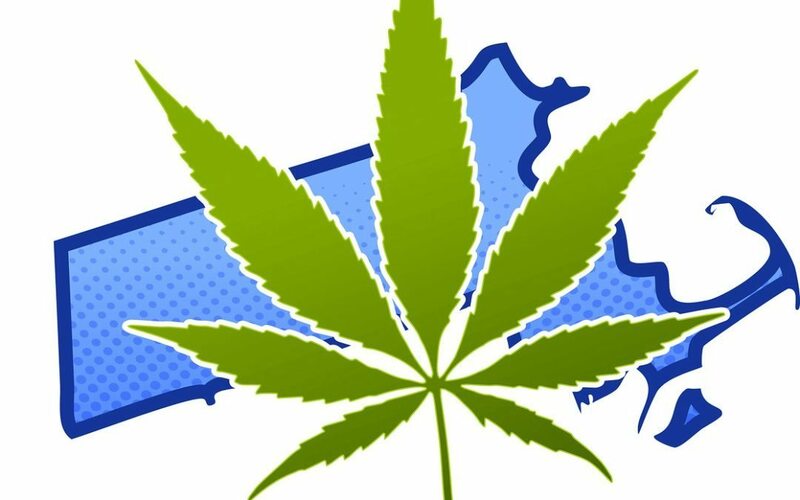 If you’re not a Massachusetts resident, don’t expect to be able to smoke or purchase medical marijuana when you visit. …But only for possession. In other words, you cannot buy medical marijuana in Rhode Island with your Massachusetts card, you can only have it with you. Maine will honor a card from Massachusetts (though not the other way around), but first, you’ll need to get a Maine “visitor certification” from a physician who is licensed to practice in Massachusetts. TSA officers do not search for marijuana or other drugs; however, if an item is found that may violate federal law during security screening, TSA will refer the matter to law enforcement. Whether or not marijuana is considered medical marijuana, federal law provides no basis to treat medical marijuana differently than non-medical marijuana. In other words, TSA agents will not go out of their way to search you specifically for Cannabis, as they are concerned primarily with aviation safety and not criminal law – but if they do they happen to find any marijuana in your luggage or on your person, they will notify the police. Medical Cannabis has many health benefits and can help to alleviate the symptoms of conditions including but not limited to chronic pain, arthritis, ALS, MS, chronic insomnia, cancer, glaucoma, depression, anxiety, and HIV/AIDS. To discuss whether medical marijuana could be a suitable treatment option for you, call Inhale MD at (617) 477-8886 today.